Breeding since 1988,Home of many NZ/Aust champions and all breeds best group and allbreeds in show winners Australian Supreme Champions, Speciality Best in Show winners. 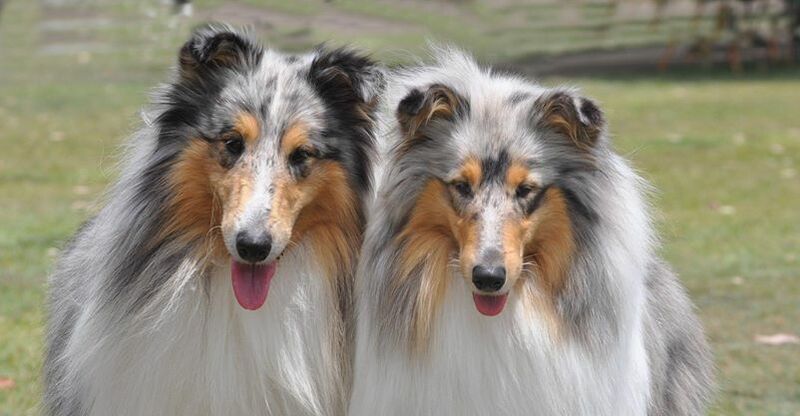 Lochburn & Fairenvy Collies is a small kennel producing quality shaded sables, Tri's and Blue Merles for show and companion. Beautiful, intelligence and happy outgoing natures.